What Do I Need To Consider When Travelling With My Laptop? When travelling with a laptop there are a few imperative rules to consider. The first and foremost consideration should really be insurance. Travelling to and from a number of places can be hectic at the best of times, and if you have several bags on the go and you are suffering from jetlag, you may find misplacing your laptop is easier than you would have thought. If you are a backpacker, using your laptop as a means to contact home, then insurance is more important than ever. Your everyday accommodation will usually consist of the outdoors, a beat-up car or a hostel. None of these places come in the shape of a secure environment, which means your laptop is in a high-risk area. Many standard travel insurance policies will cover you for this, although it is vitalto read the small print. If, after a year of travelling, you get back home only to realise that your laptop is pretty outdated and there are several new variants on the market, you may wish to sell your existing device in order to make room for a newer version. 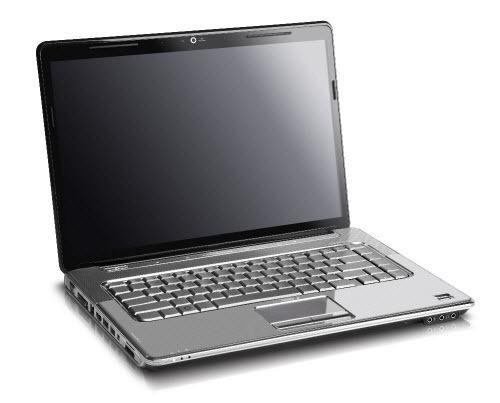 There are a number of recycling sites in existence where you can sell your laptop and other gadgets online. Once you have an insurance policy in place, only then should you move on to other travel necessities. If you are travelling for work, you may require constant Internet connection in order to receive important emails on the go. You can acquire this by investing in a dongle. Many plane companies will feature the likes of a worldwide dongle in their duty free magazine. These will allow you to use the Internet whilst travelling to and from several destinations, as opposed to racking up huge costs on your mobile phone. If you can access WiFi however, this is a much cheaper option. Think about the pros and cons of travelling with a laptop. The destination you intend to visit will have a lot to do with this. For example, if you’re white water rafting in the Amazon, and your home for the month is a campsite, then electronic items are not feasible. The humidity, dampness and rainfall will more than likely affect the inner components and trying to get Internet signal in the jungle is a near impossibility. Another consideration to include when travelling with a laptop is the electrics of the country you intend to visit. Unfortunately, laptops, mobile phones, cameras and tablets don’t have an endless power supply and will require topping up every now and again. With this in mind, it is important to ensure that you pack a travel plug or two. Making sure each device is fully charged prior to leaving your home will allow you to use the gadget on board the plane and whilst on the move.